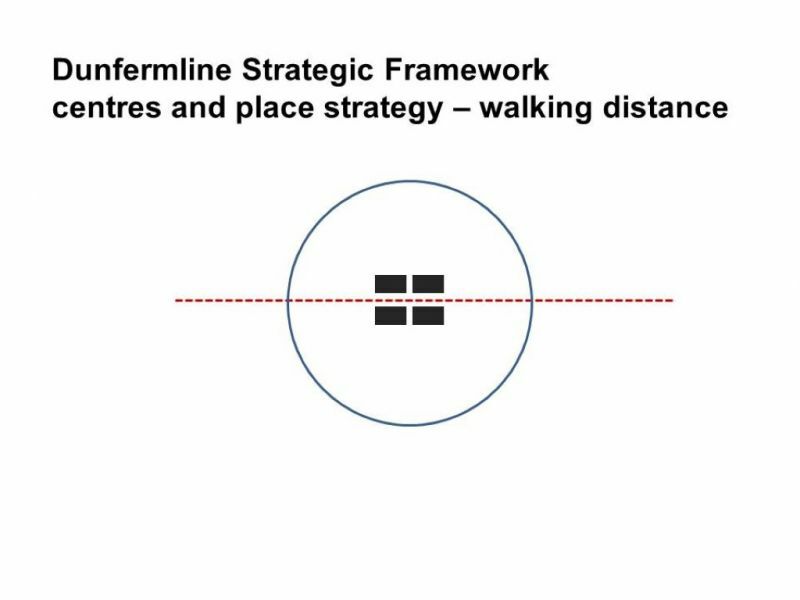 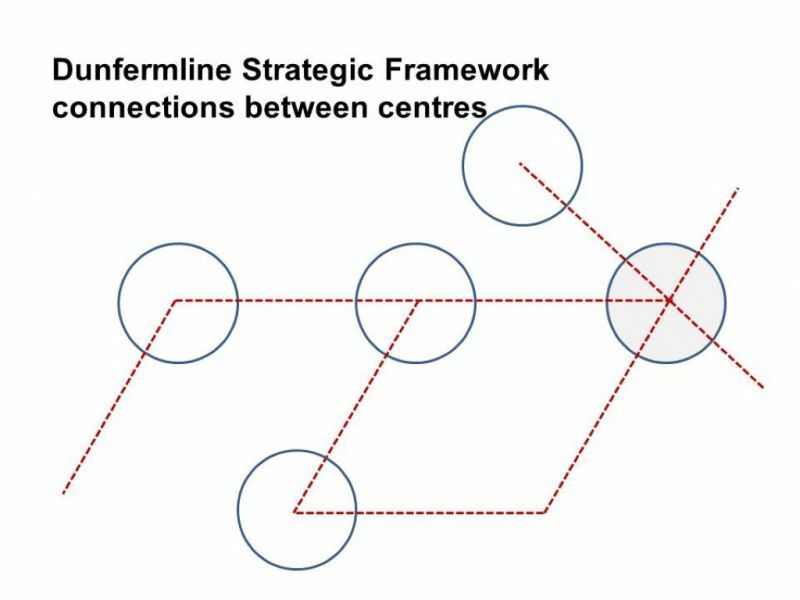 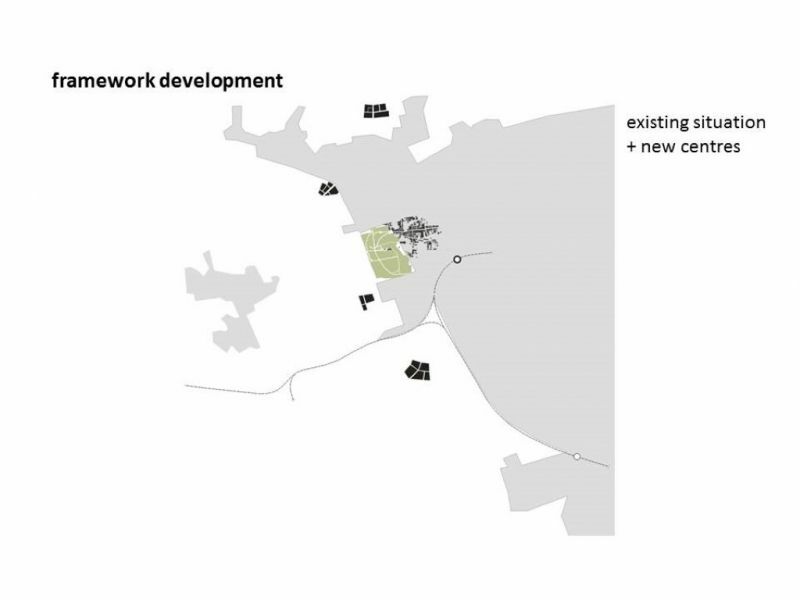 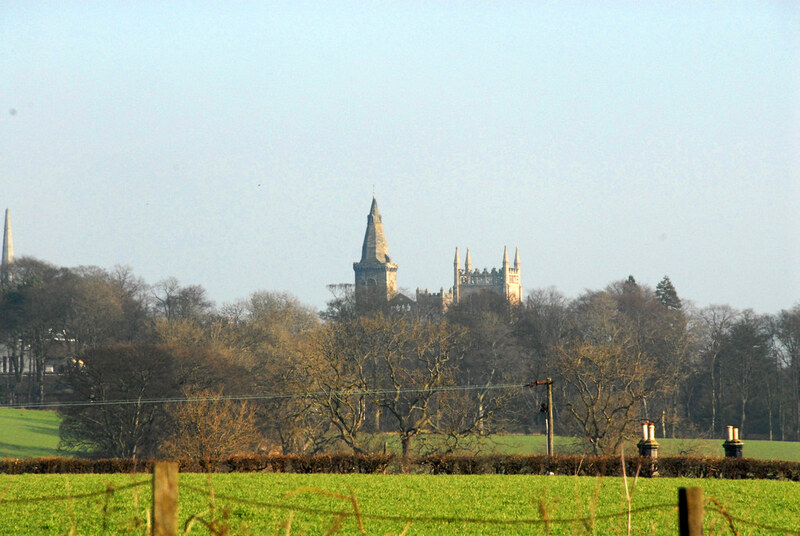 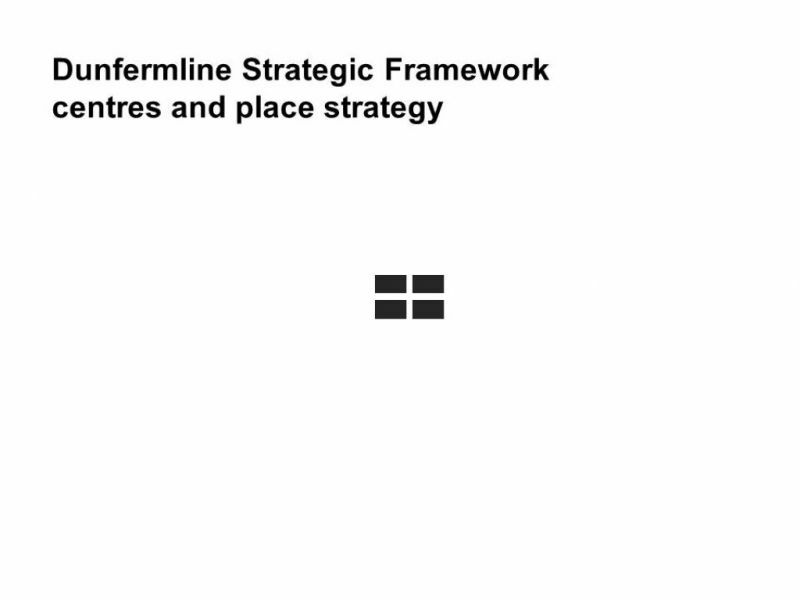 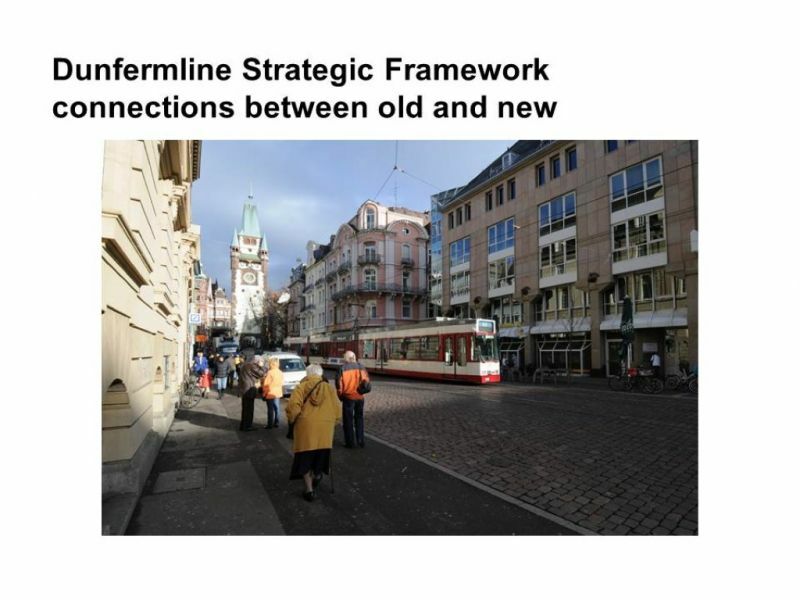 Dunfermline Strategic Framework – a landscape for growth? 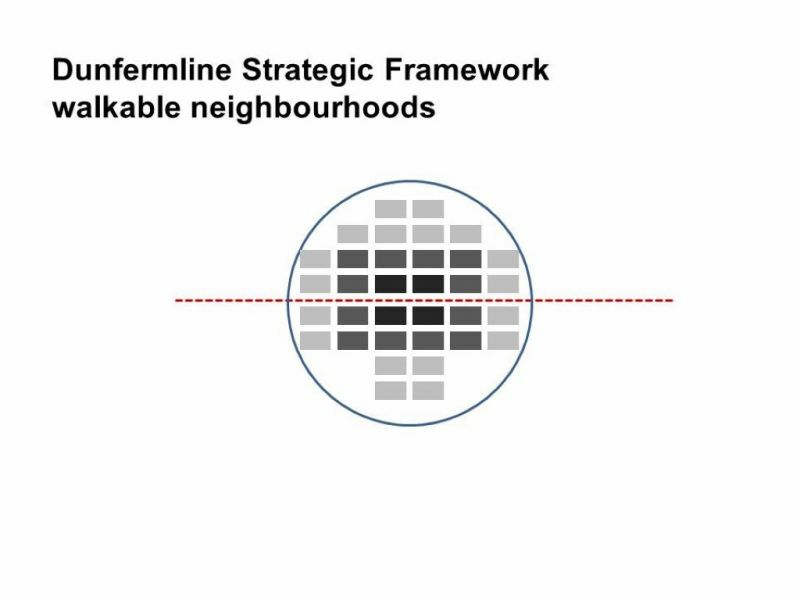 Commissioned by Fife Council, the context of the Dunfermline Strategic Framework study is the finalised Fife Structure Plan, which plans for Fife’s growth to 2026. 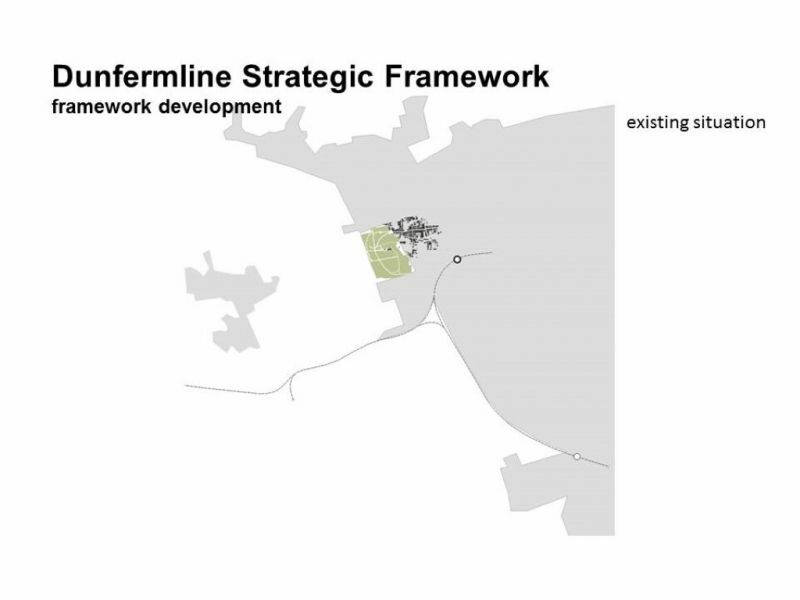 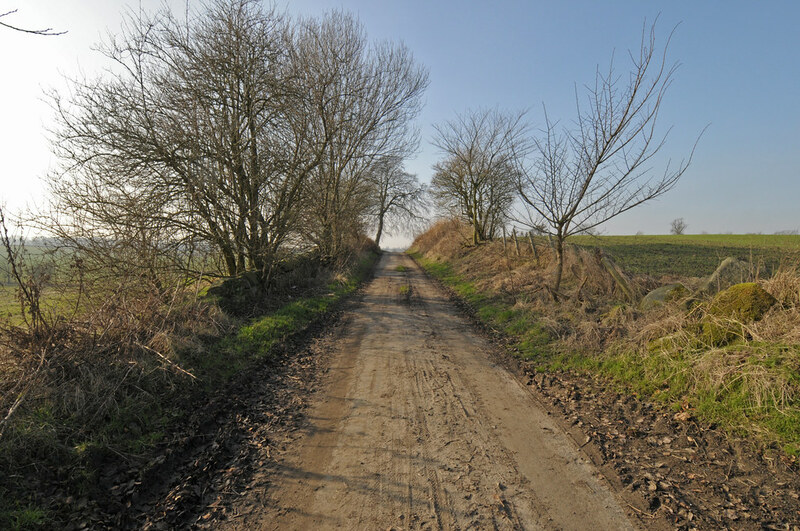 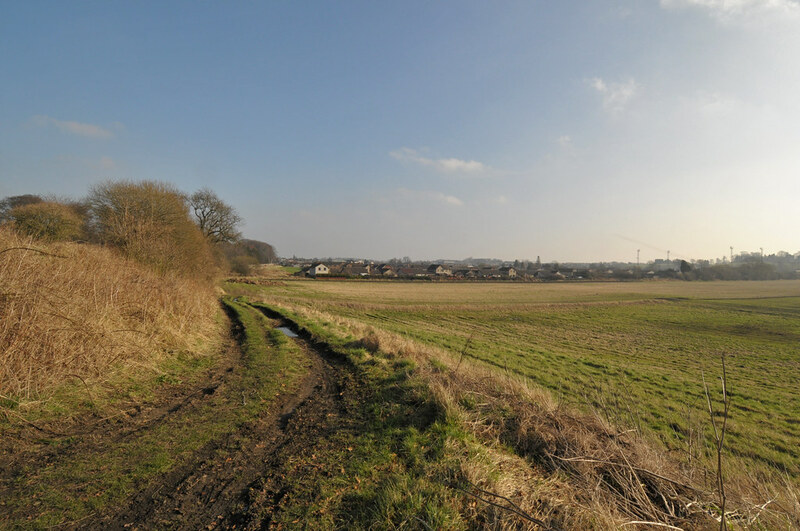 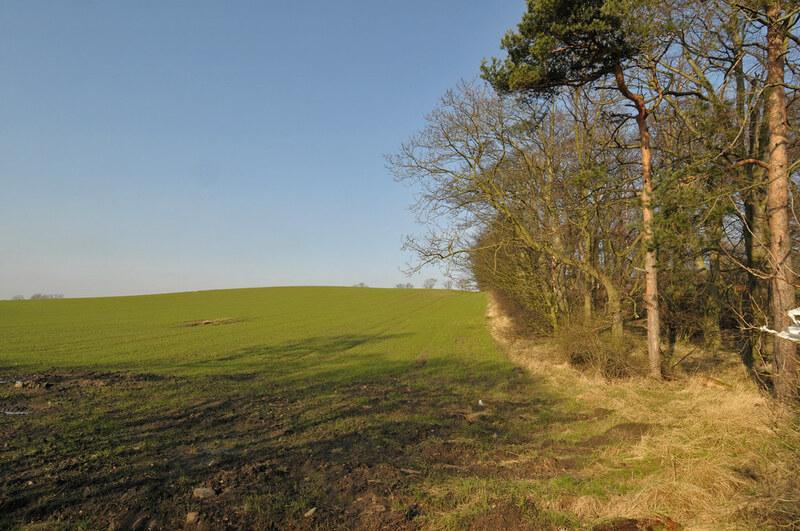 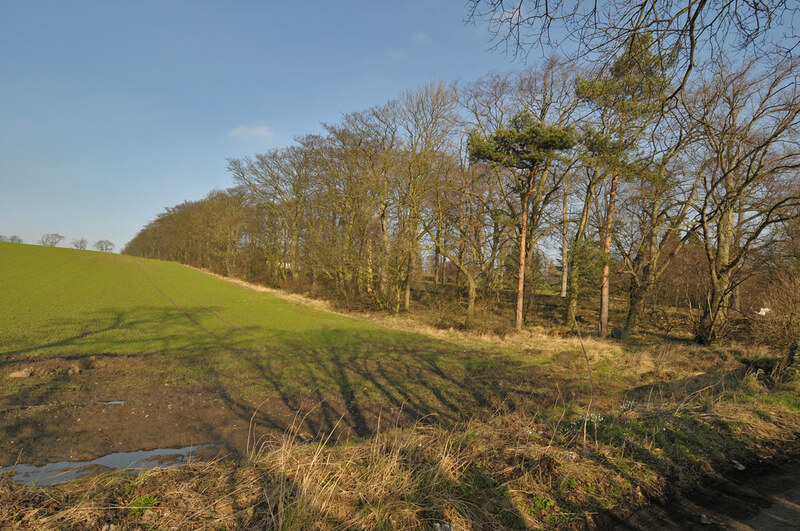 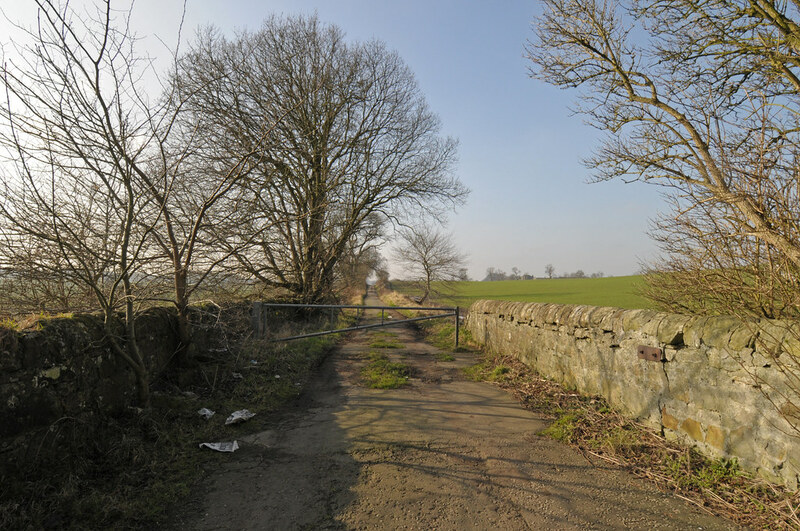 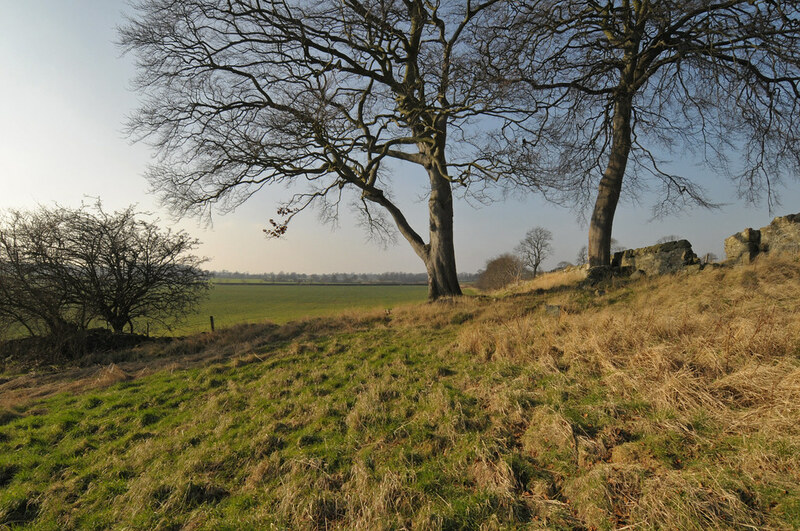 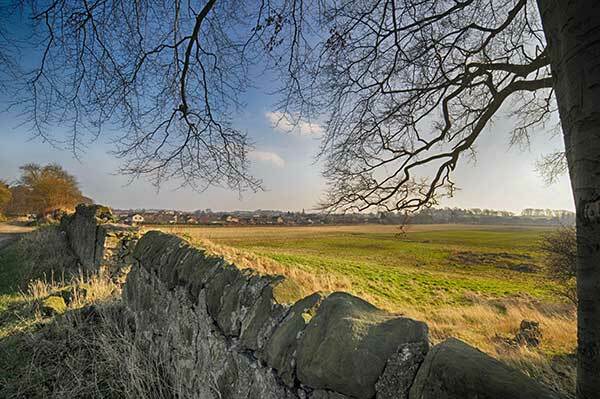 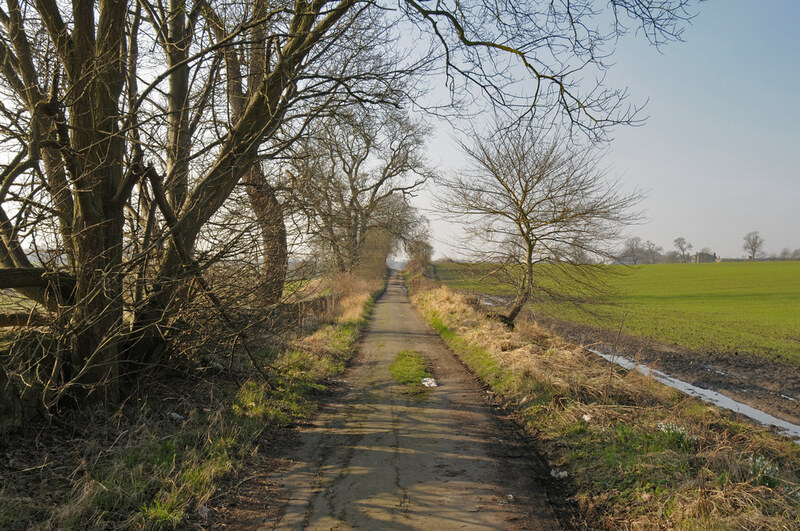 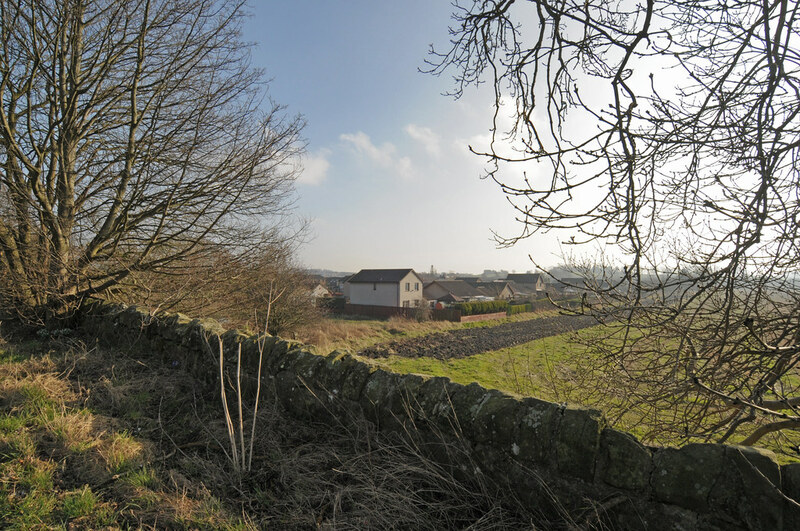 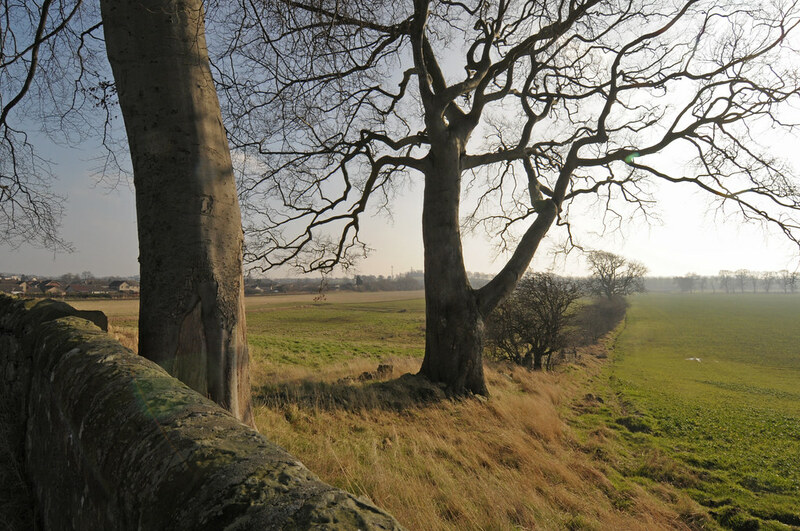 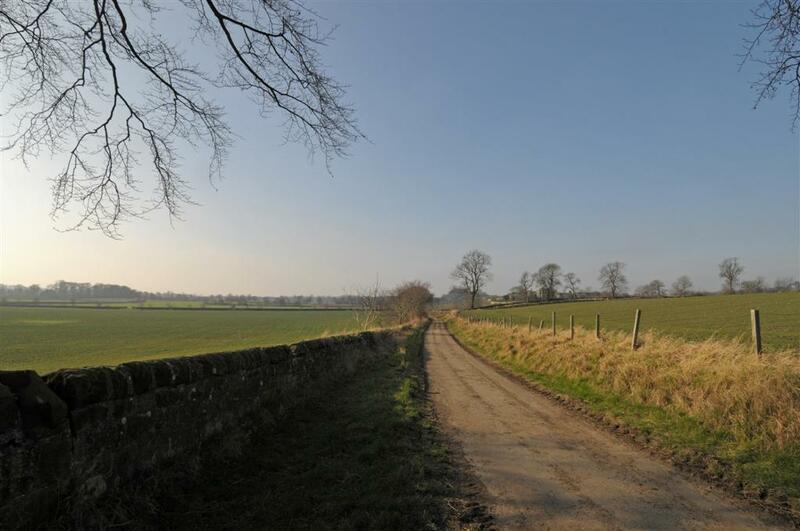 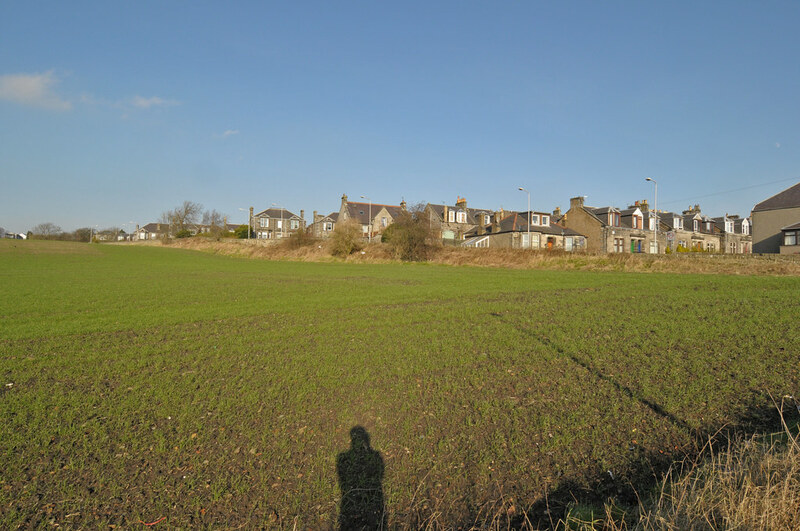 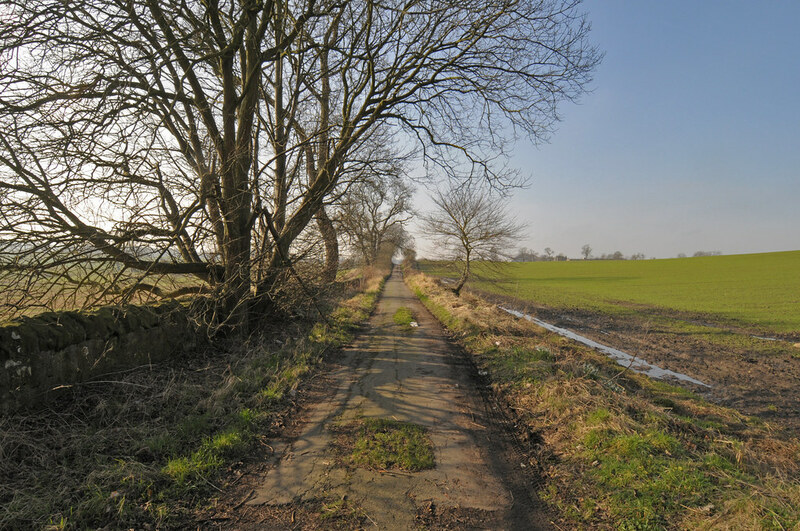 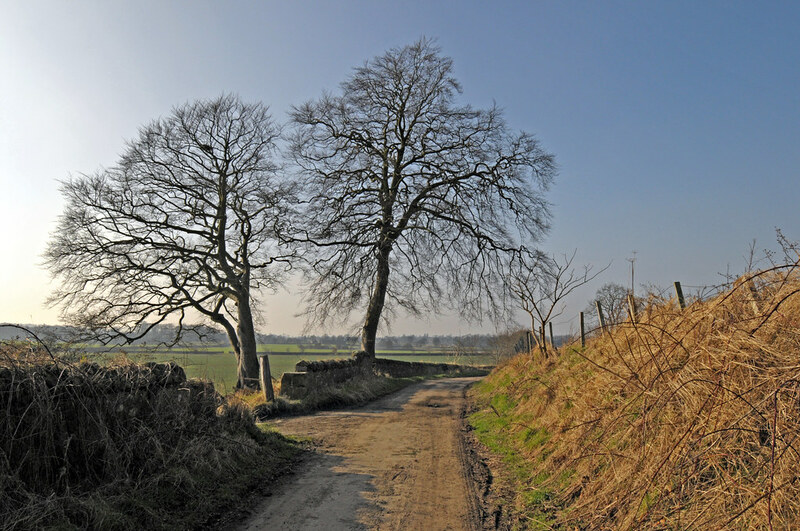 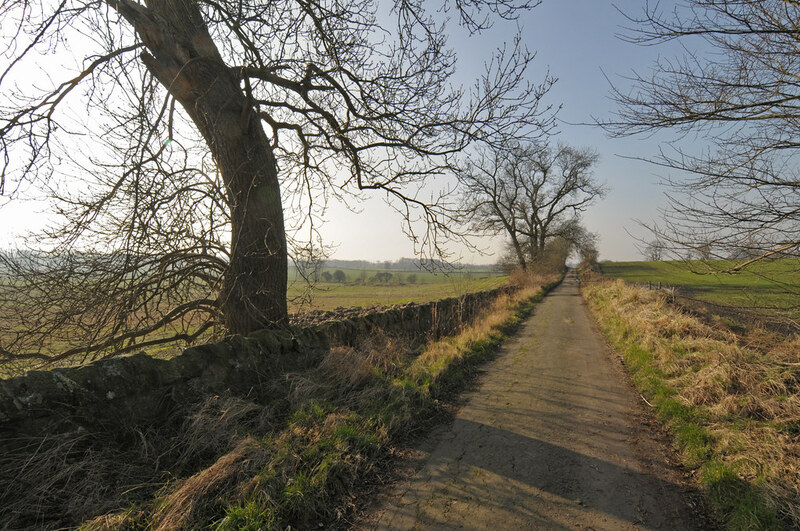 A cornerstone of the Plan strategy is to accommodate much of Fife’s land requirements for housing and employment growth in a number of Strategic Land Allocations (SLAs). 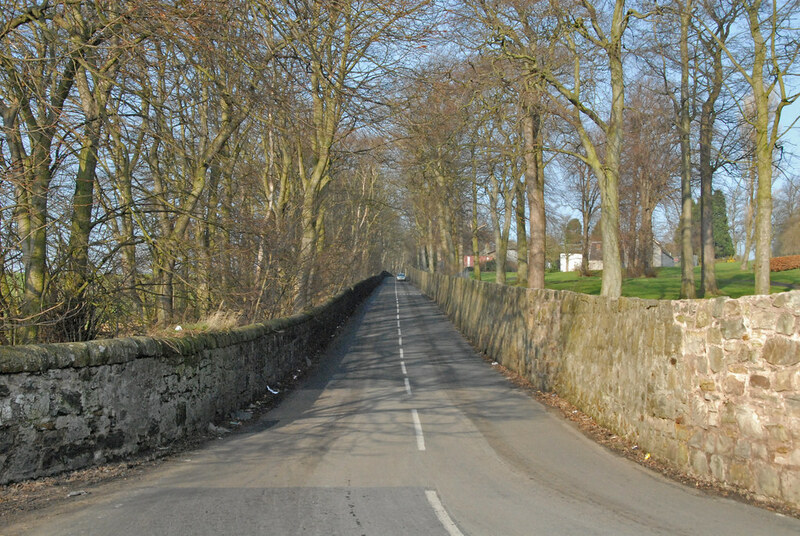 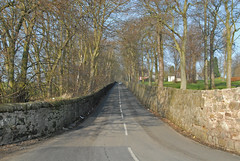 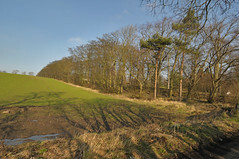 The largest of these is located in an arc around the western flanks of Dunfermline – south-west, west and north of the city. 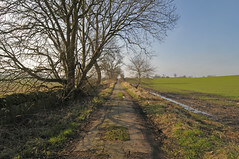 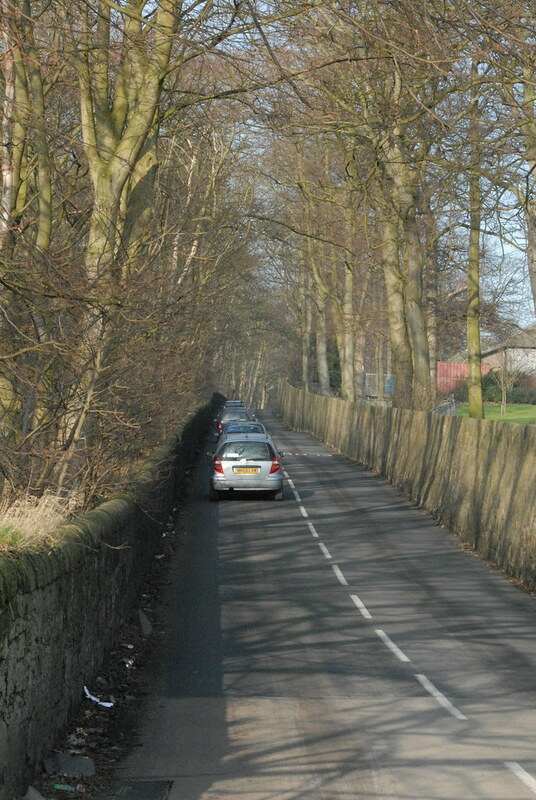 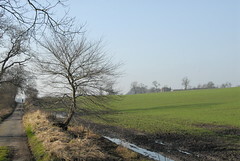 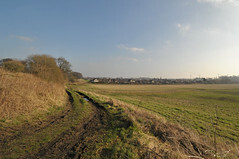 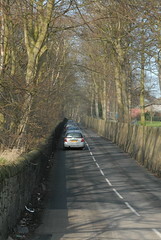 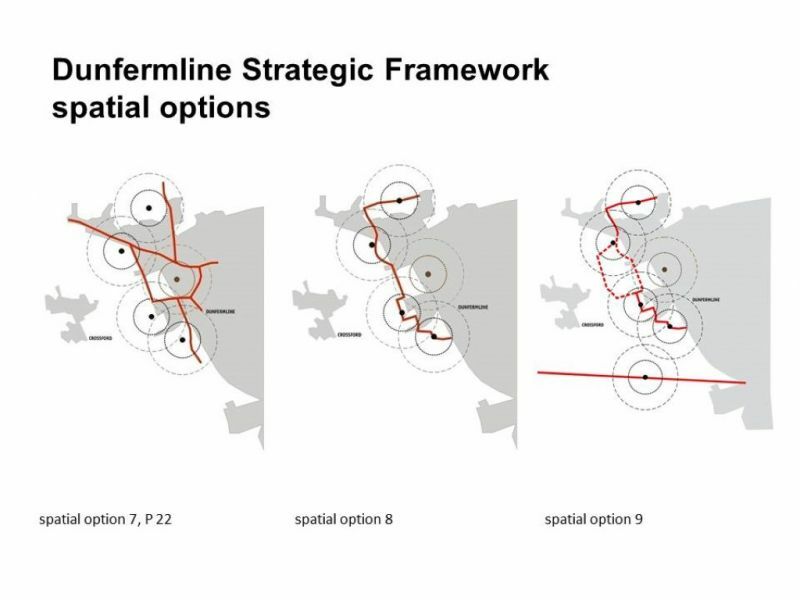 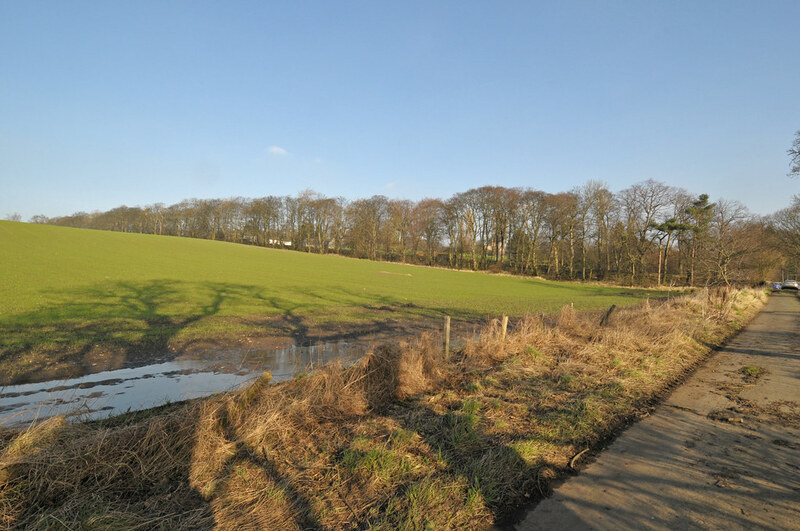 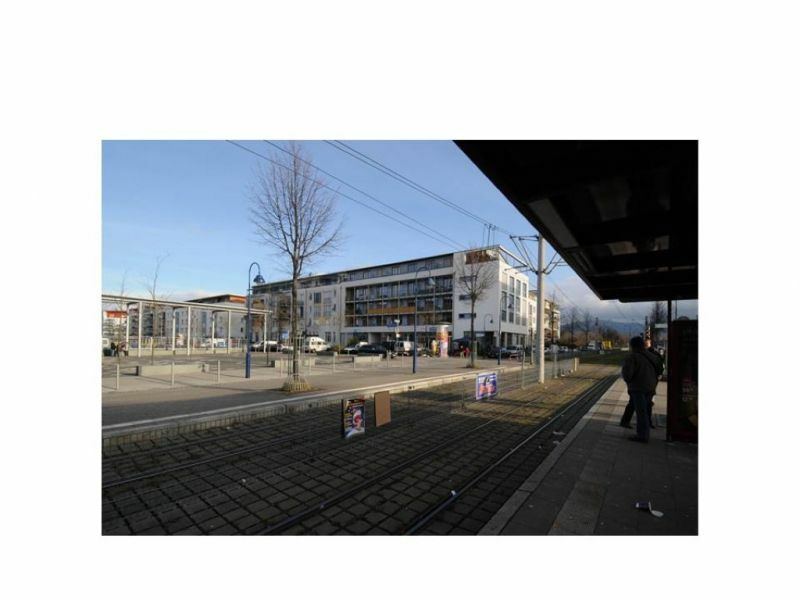 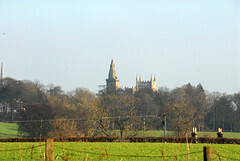 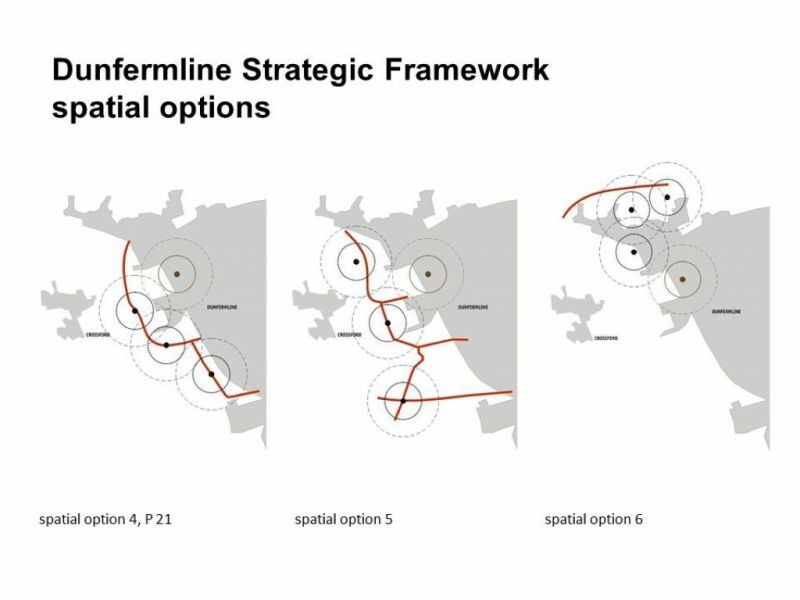 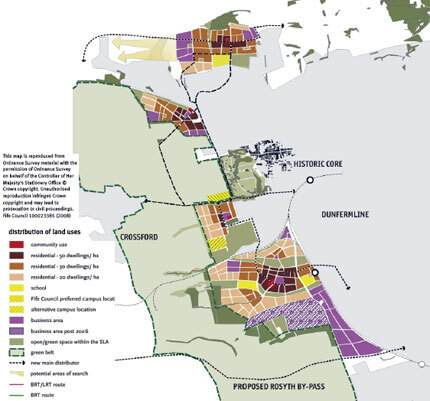 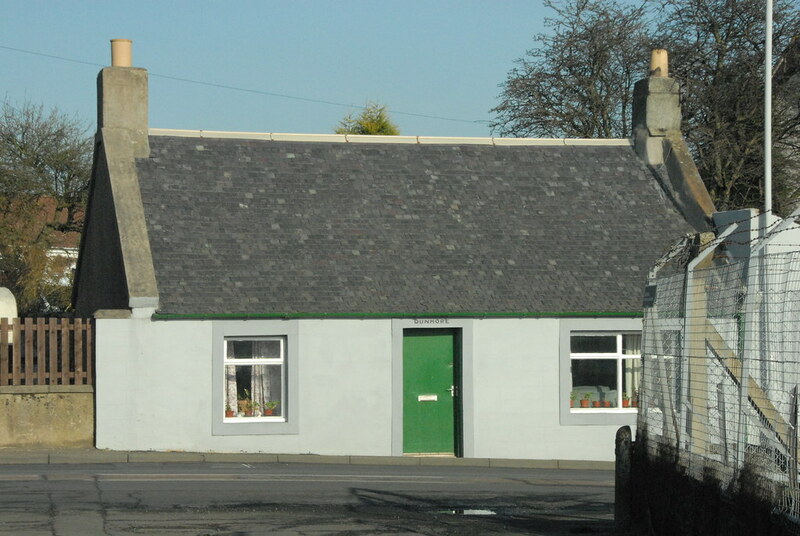 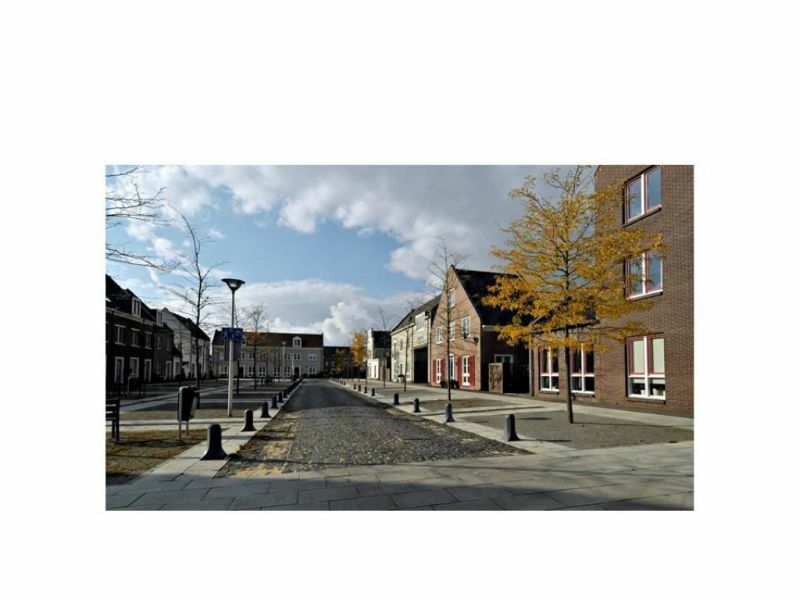 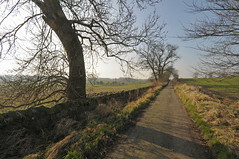 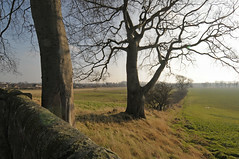 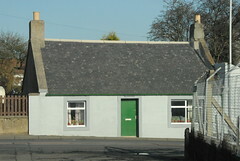 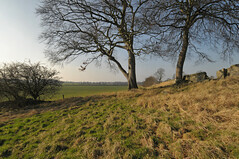 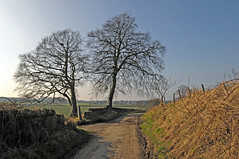 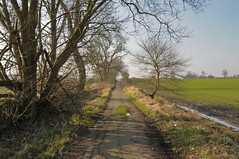 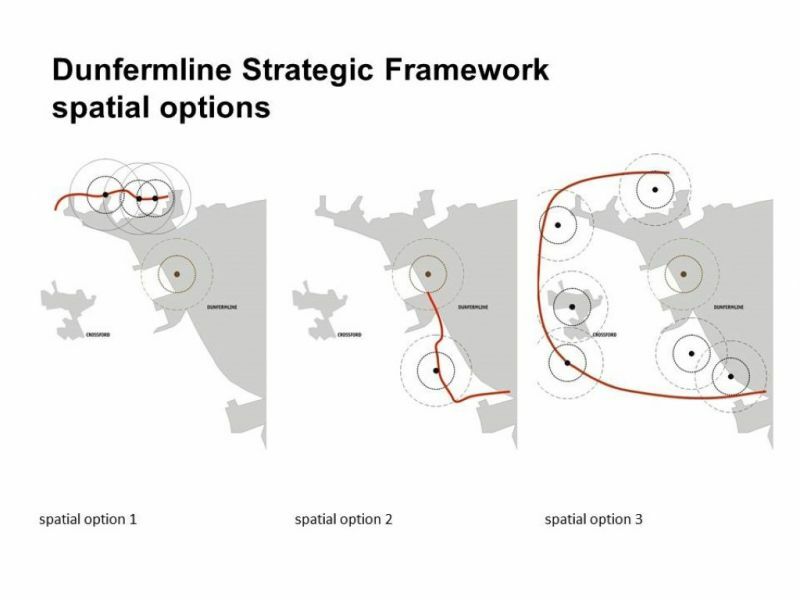 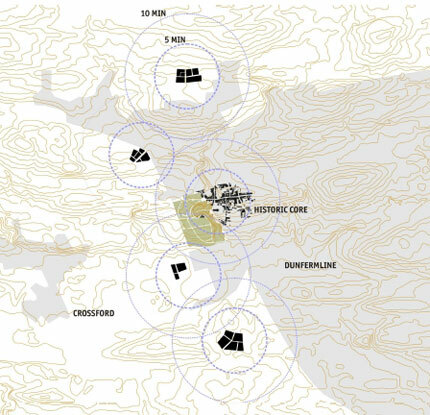 This report proposed a strategic framework showing how the land-use elements of the Dunfermline SLA – housing, employment, community facilities and infrastructure – could be accommodated on the city’s western flank between 2011 and 2026, in a manner which results in high quality, sustainable and distinctive place-making. 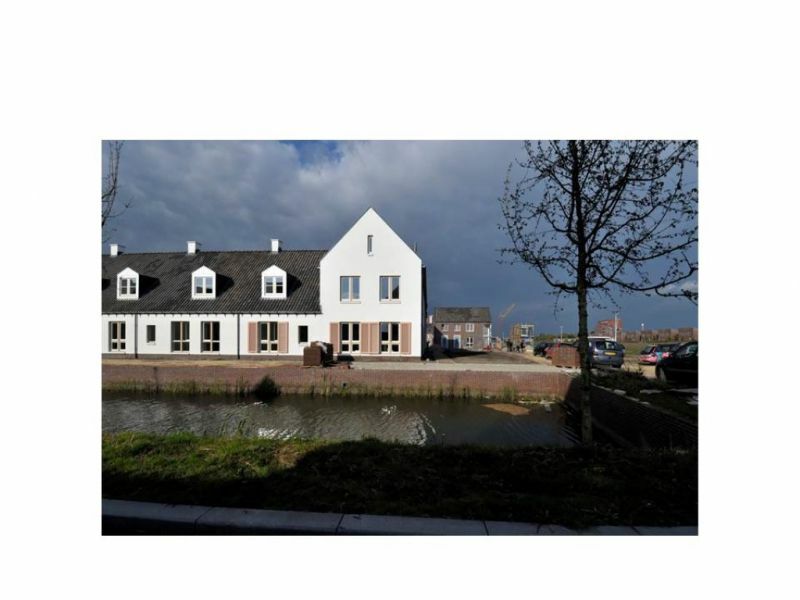 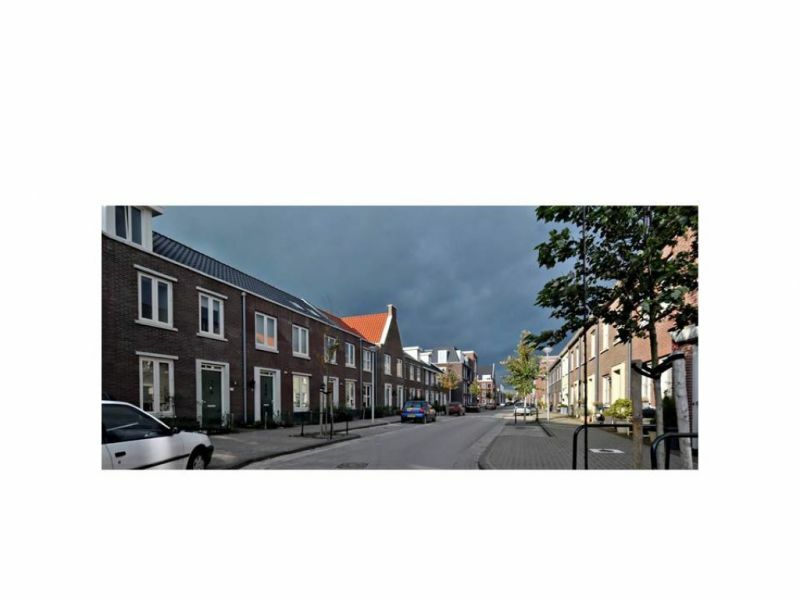 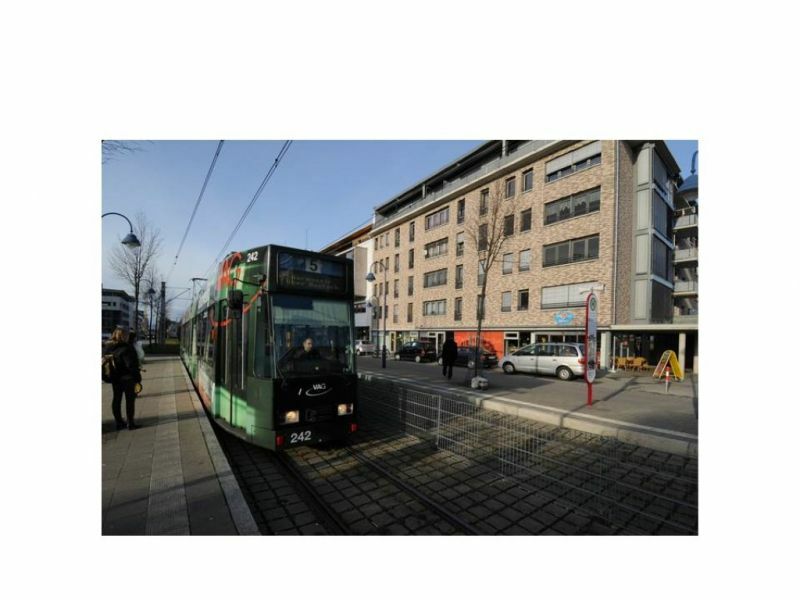 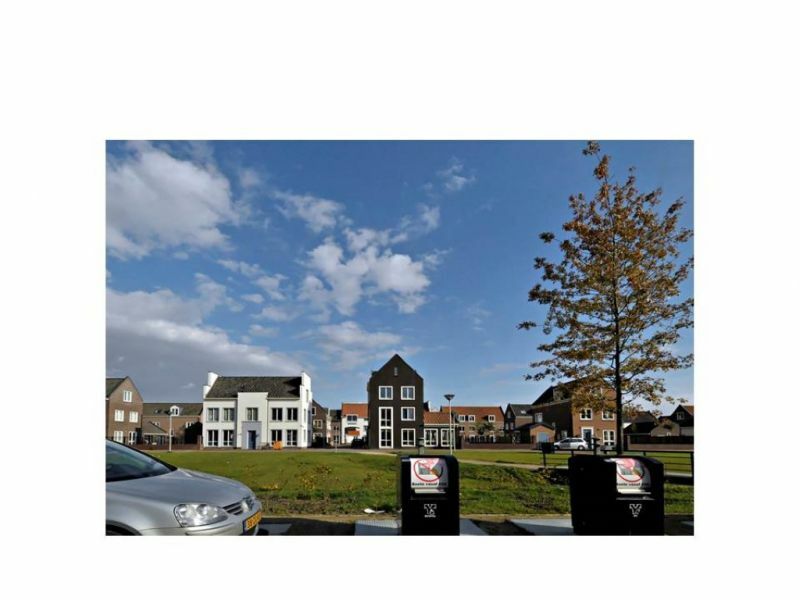 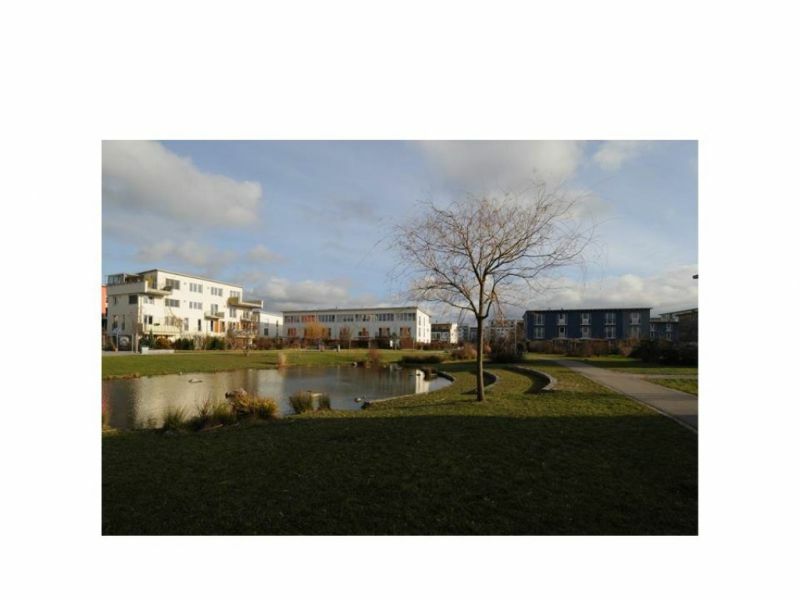 Integrated in these new neighbourhoods are high quality design, low or zero carbon developments and neighbourhood-wide Combined Heat and Power (CHP). 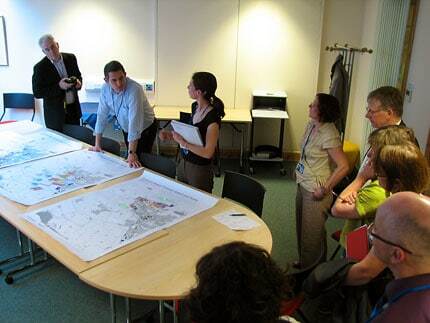 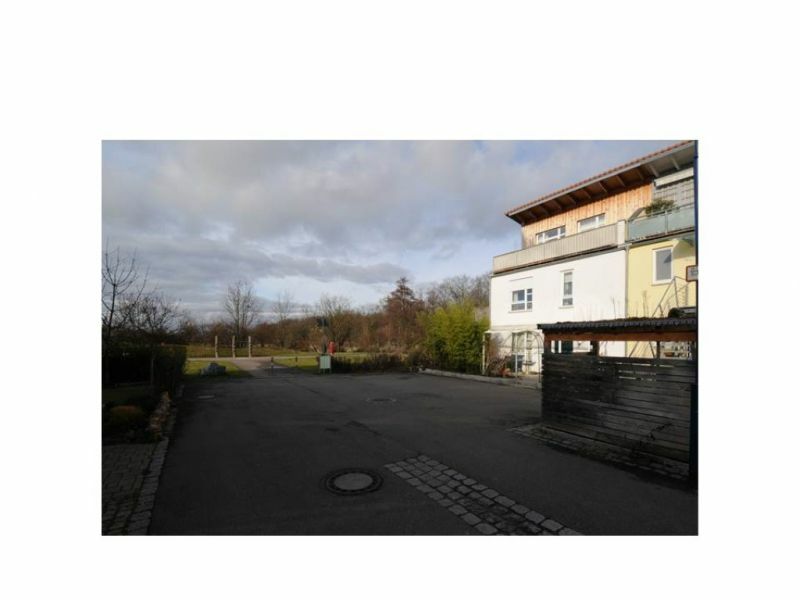 Team The study was carried out through extensive client-side workshops and collaboration. The team was WMUD, Kevin Murray Associates, Nick Wright Planning and MRC McLean Hazel.